Ontario Bakery: Getting Married? 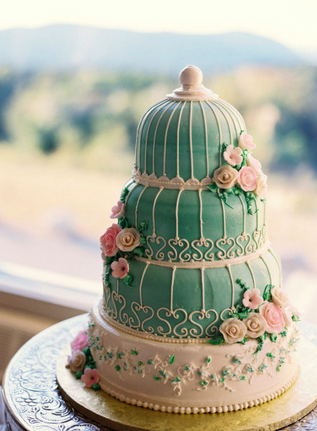 Tips to Find the Perfect Baker and the Perfect Wedding Cake! Getting Married? Tips to Find the Perfect Baker and the Perfect Wedding Cake! have to plan the right timing, trust the baker's artistry and know that you are going to get the fresh, quality taste you hoped for! First step is to talk to your friends and family to see if they have a trusted baker. Go with a baker that has happy customers that recommend them. And use these next tips to have the perfect cake for your perfect day! 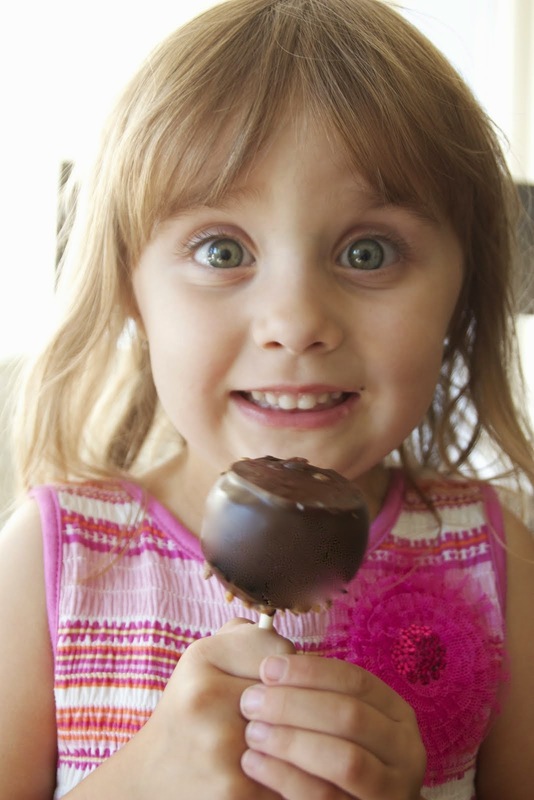 When selecting a bakery for your upcoming event you want the very best. 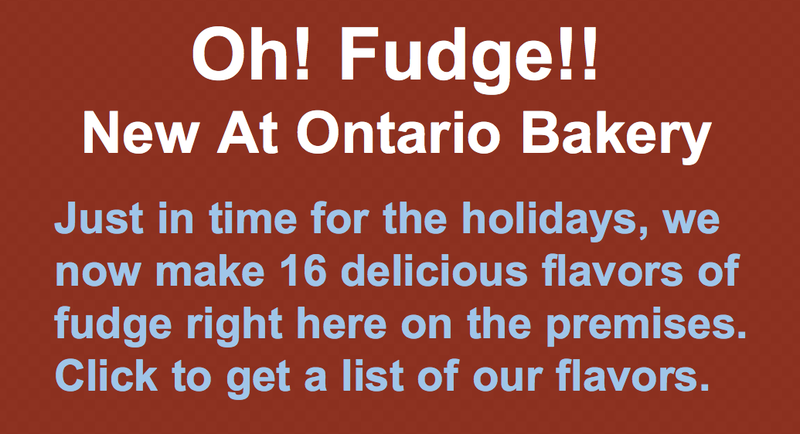 Visit us at Ontario Bakery in California. 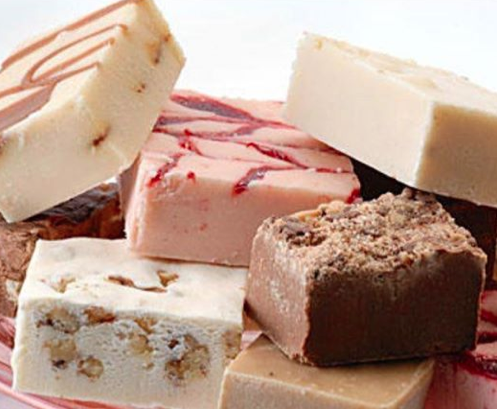 Our goal is to provide the highest quality cakes and baked goods with personalized service to every customer on every visit. Our moist cake with filling of your choice has created delicious memories for generations. Get in touch and let us customize your celebration today!